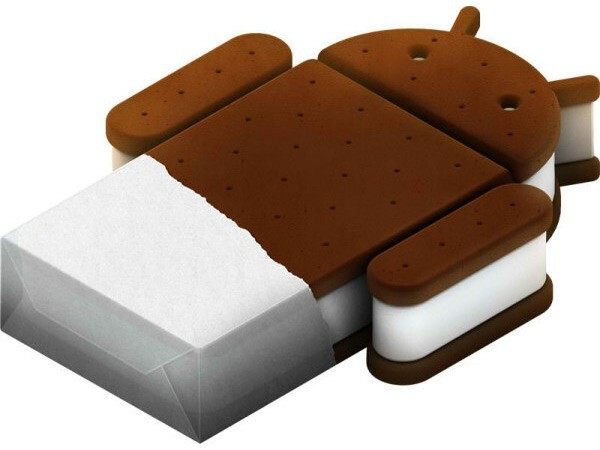 Almost a year after the initial launch of the Samsung Galaxy S II, and five months after the release of Ice Cream Sandwich, users will start seeing a roll out of the official ICS upgrade for their beloved S II device. Samsung has pushed the button and officially began the process of pushing out the much anticipated update which will take one of their most successful smartphone devices to the latest version of the Android operating system. As expected, the roll-out will be handled in a staged manner which will begin in the company’s home country of Korea, as well as being made available in certain select countries throughout Europe. Galaxy S II owners in Poland, Hungary and Sweden will be the first Europeans to benefit from the ICS upgrade, which will ultimately be rolled out across the board. UK based S II users can expect to see an update in the week commencing on the 19th of March and will be entirely based on the individual network. It is also being reported that Samsung is planning to release updated versions of Android for additional devices in their range, although some of the older handsets will not get the Ice Cream Sandwich update. Samsung have informed users that Android 4.0 updates for the Galaxy Note, Galaxy S II LTE, Galaxy R, Galaxy Tab 7.0 Plus, 7.7, 8.9, 8.9 LTE and 10.1 will be coming along "Soon", not wanting to elaborate any further or provide any fixed timescales which only serves to leave users in the dark. Owners of the Galaxy S, Galaxy Tab 7, Galaxy S Plus, Galaxy S Super Clear LCD and Galaxy W can all expect to benefit from an update to Android 2.3 Gingerbread, hopefully being pushed out at the end of this month. 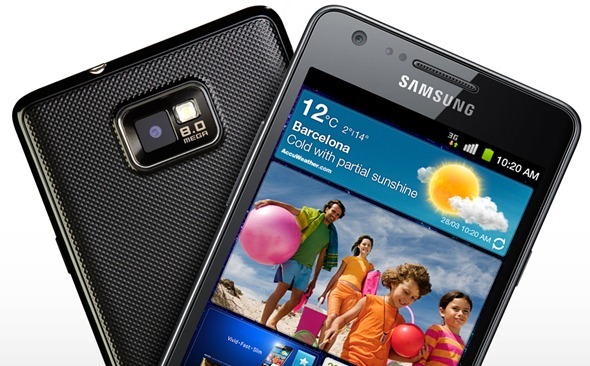 If you’re residing in one of the countries where the ICS update is being rolled out to your Galaxy S II device, then you will need Samsung’s very own Kies software to download the OS itself and update your device. You can download Kies by heading over to this link. Simply download, connect your device to your PC and hit the update button, its simple as that. The update to Android 4.0 will obviously be a welcome addition to Galaxy S II owners, but just as Samsung is starting to look after those users, the focus has shifted to the possible release dates of the next-generation Galaxy S device. The S III was going to be announced at last month’s Mobile World Congress gathering, but Samsung decided to delay that announcement in order to push out a more centralized global launch. The S III looks certain to carry on from the success of its baby brother with speculation that it will feature an all new ceramic design as well as a 4.8-inch display and the inclusion of Near Field Communication technologies.